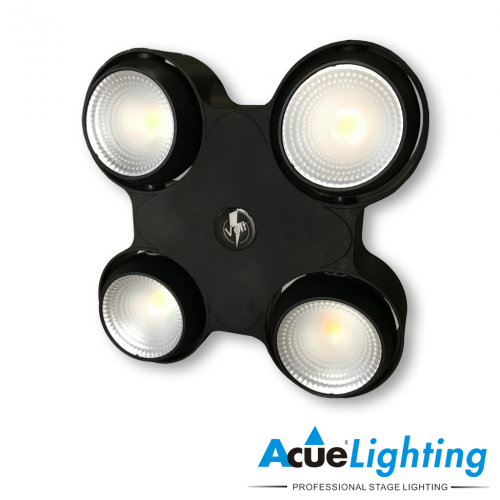 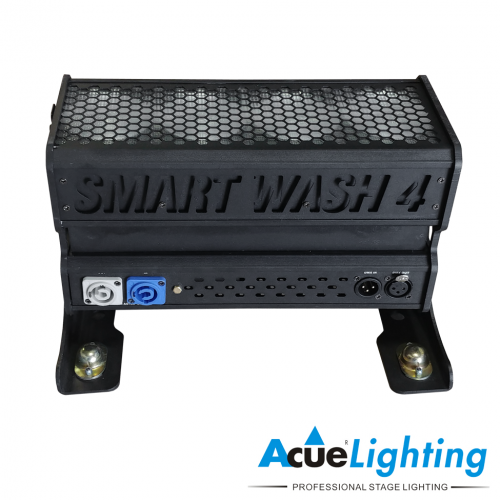 The Acue Crazy 6 is a powerful LED effect light suitable for DJs, clubs and smaller venues. 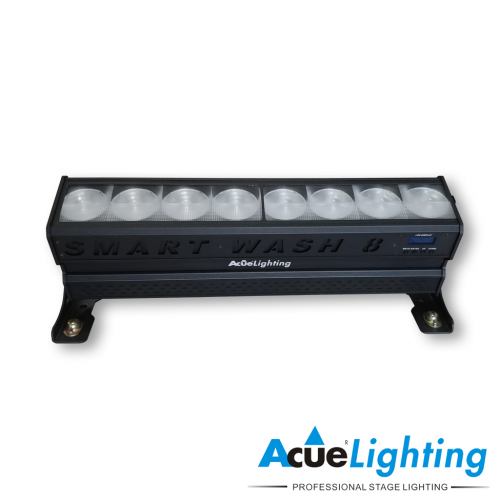 It projects multiple multi-colored beams, can be synced to sound, and run in auto-mode as well. 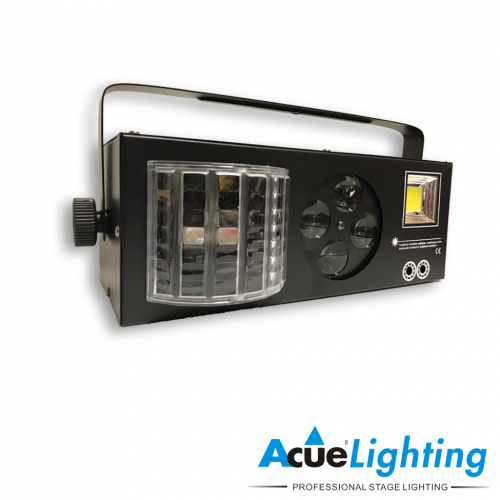 It operates in 4, 6, and 26 DMX modes. 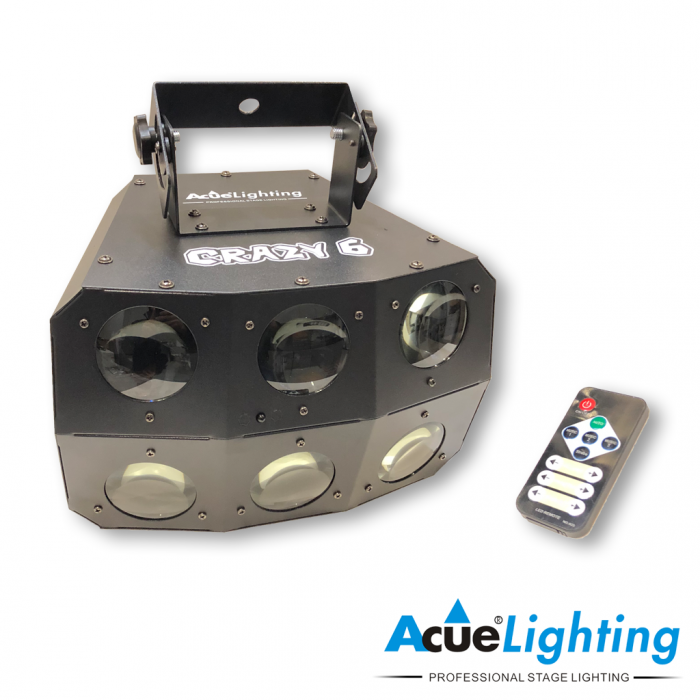 The Crazy 6 includes an IR remote control.